Lettering why, question. Comics book balloon. Bubble icon speech phrase. 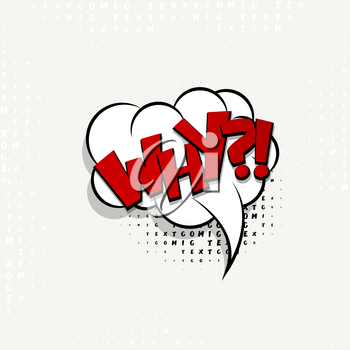 Cartoon exclusive font label tag expression. Comic text sound effects. Sounds vector illustration.